Stay up-to-date with PECAA be visiting any of the below press releases or news coverage featured in various industry publications. 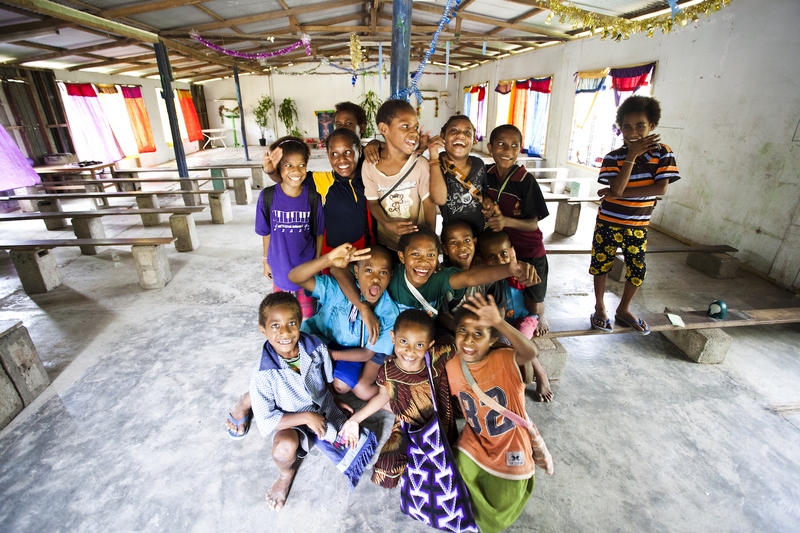 PECAA announced in March that through its Growing Through Giving Program, $116,000 had been raised in 2018 for the organization’s charity of choice, Optometry Giving Sight. This marks the first time PECAA has sold out the meeting in the company’s history, according to an announcement. 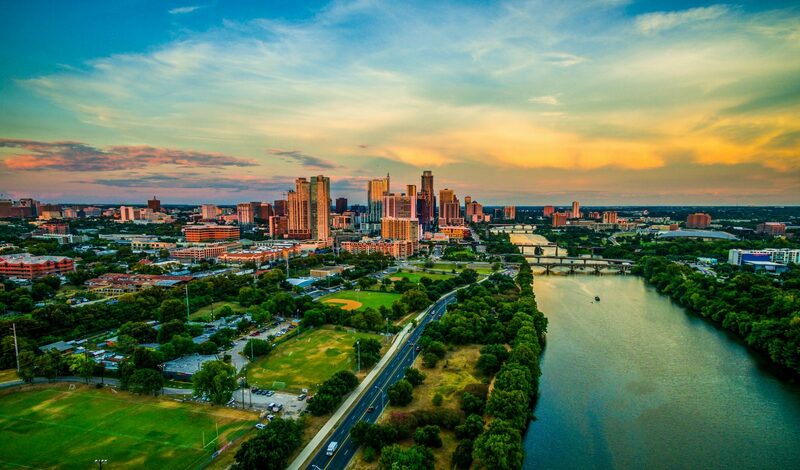 The meeting, which is free to attend for PECAA members, is scheduled to run May 16-18 in Austin, Texas, and it is expected to draw a record 900-plus attendees. Jamie Hughes, general manager of the Professional Eye Care Associates of America (PECAA), has been promoted to senior vice president and will retain the general manager title and responsibilities, according to an announcement. 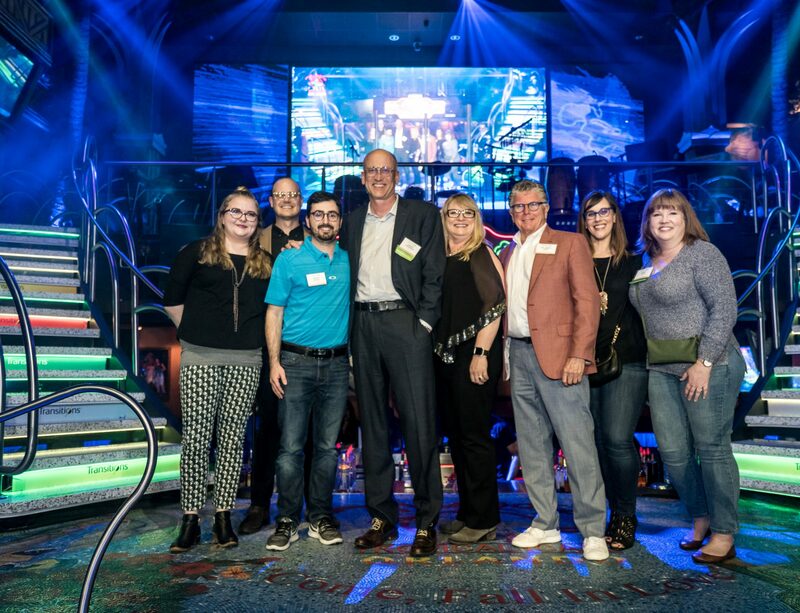 The 2018 Best in Training title was awarded to Professional Eye Care Associates of America (PECAA) for their commitment to providing education in photochromic lenses and the Transitions brand. The roles were filled by member doctors who will work to connect PECAA members in their local communities by helping foster doctor camaraderie, peer sharing of best practices and member engagement at regional events. 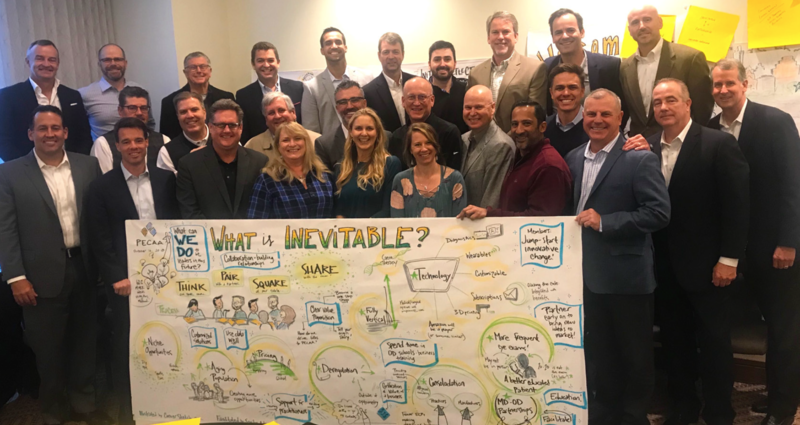 The invitation-only event brought together senior leadership from integral industry vendor partners to discuss the inevitable changes impacting the industry and to explore solutions on how the group, collectively, could best serve their mutual customers. The deal was effective July 9. 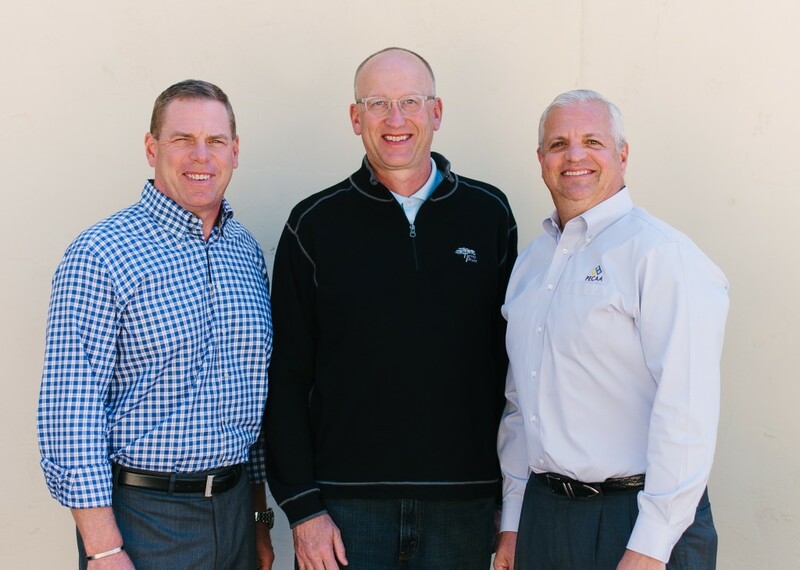 The newly merged group will be headquartered in Portland, OR, and will retain leadership and staff from both PECAA and ODX. 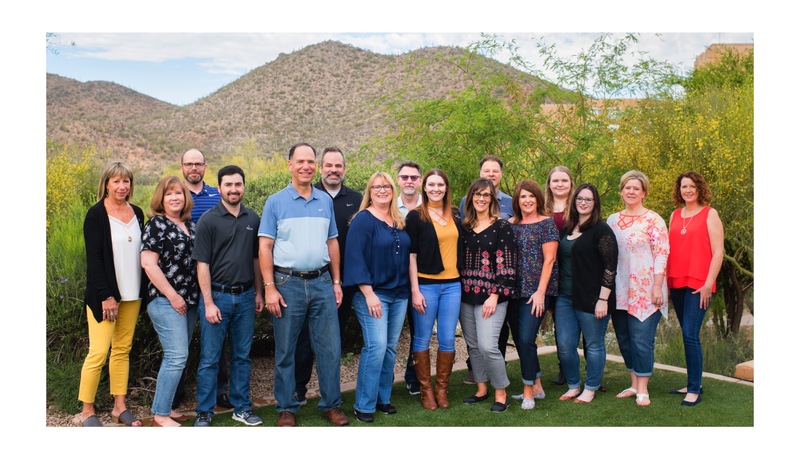 The organization hosted its 10th annual meeting from April 19 through April 21 at the JW Marriott Starr Pass Resort & Spa. The event drew more than 700 members, vendors, staff and guests to the area for a mix of education, economic and community-building opportunities. Is An Optometric Group Right For Me? Many Optometric Alliance Groups were initially designed to allow for more competitive cost of goods, but services have now evolved to include business development programs, doctor and staff education, and marketing tools that IECPs can take advantage of. From its founding in 2006 by three independent ODs in Portland, Ore., PECAA has grown from a small regional base in the northwest U.S. to having roots in 48 states today. PECAA has “deepened its relationship” with strategic partner AmeriBen that will enable the alliance to offer an “expanded human resource support service” to its members. 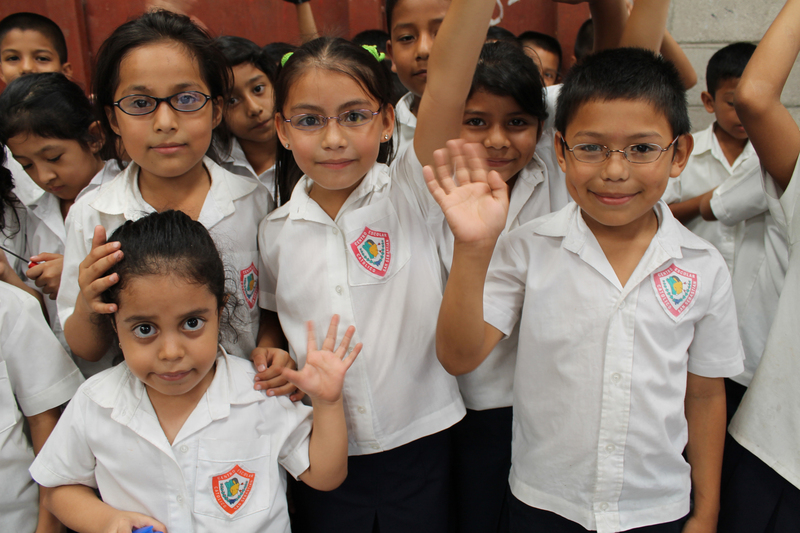 The organization has launched “Growing Through Giving,” a member marketing and charitable giving program that will support PECAA’s charity of choice, Optometry Giving Sight (OGS), according to an announcement. 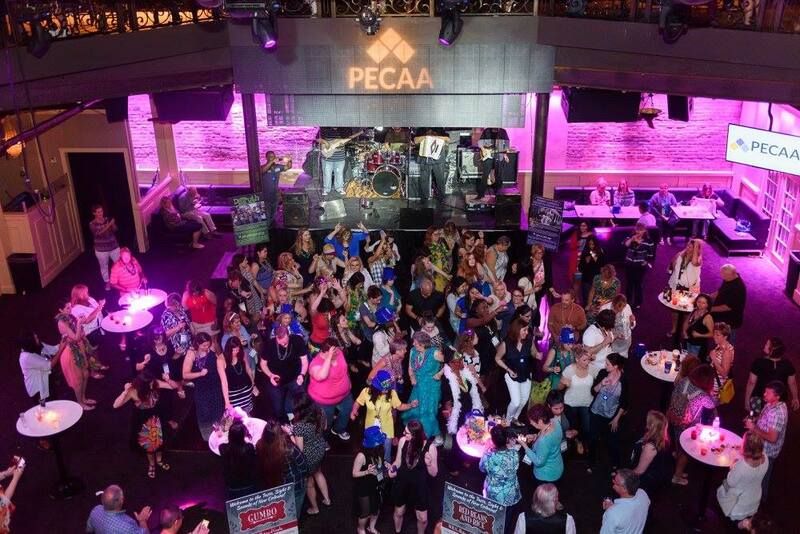 PECAA held its 9th annual meeting from May 18 to 20 at the OMNI Hotel. The event hosted over 600 members, vendors, staff and guests. PECAA Member Business Manager Bryan Hoban answers Members most commonly asked questions regarding practice growth. PECAA held its meeting here, a blend of business and networking opportunities against the backdrop of the unique atmosphere, sights and sounds of New Orleans.